EmblemHealth CEO Karen Ignagni told employees Tuesday that "several hundred" IT and operations workers will be laid off as a result of a decision to hire services firm Cognizant. The announcement came just as IT employees at the New York-based insurer began an effort to convince the firm not to move the work to an outsourcer. Ignagni explained her decision in a video to employees that was posted on YouTube by attorney Sara Blackwell. The Florida attorney, who is representing displaced Disney IT workers, has been helping the EmblemHealth IT employees organize. The employees are planning a protest around noon today at the company's office in New York City. But it seems the protest will not yield its desired effect. "This modernization is crucial for Emblem's future," said Ignagni, in the video. Two employees, in an interview this weekend, said the IT staff was well aware of EmblemHealth's effort to move the IT work to Cognizant, a U.S.-based firm that is among the largest users of H-1B workers. But the employees also believed the contract had not been signed and there was time to convince the firm to let its own staff do the work. Ignagni, apparently, rejected the idea. On Tuesday -- one day after the employees made their effort public -- the company notified them of the layoff. "It is an awful day for hundreds and hundreds of EmblemHealth employees in New York," wrote Blackwell on her blog. She had been in touch with workers. "They are being fired in 90 days. Before they are fired they will have to train their foreign replacements." In the video, Ignagni said that EmblemHealth has "come to realize that building our own technology would require hundreds of millions of dollars and require time that we didn't have." Ignagni said Cognizant and the technology of its subsidiary, TriZetto Corp., a healthcare consulting and software firm, are already widely used in the health insurance industry. "This move to a modernized platform will no longer require the level of staffing we now have to maintain the old system," Ignagni said. "Several hundred IT and operations positions will be eliminated," she said. Some will be offered jobs with Cognizant, but if employees refuse to accept a job offer they will lose their severance, said employees. 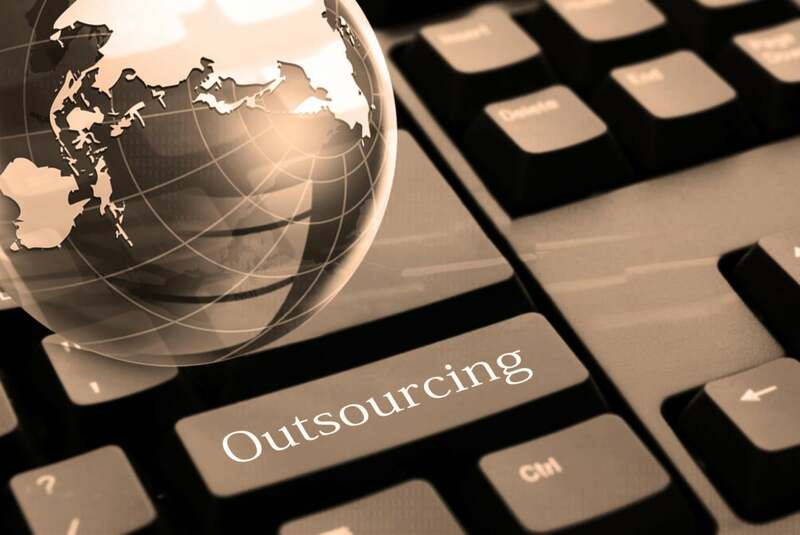 In the IT services industry today, both India-based and U.S.-based firms run large service centers overseas. The contractors bring in new systems, but they also conduct much of the IT work in low-wage regions around the globe. This hybrid model -- doing some of the work in the U.S. but some of it overseas -- helps cut costs, as does the elimination of U.S. employees. This business model relies heavily on the use of H-1B workers.